Brooklyn Decker Gives Birth to Her Second Child — See the First Photo of Her Baby Girl! 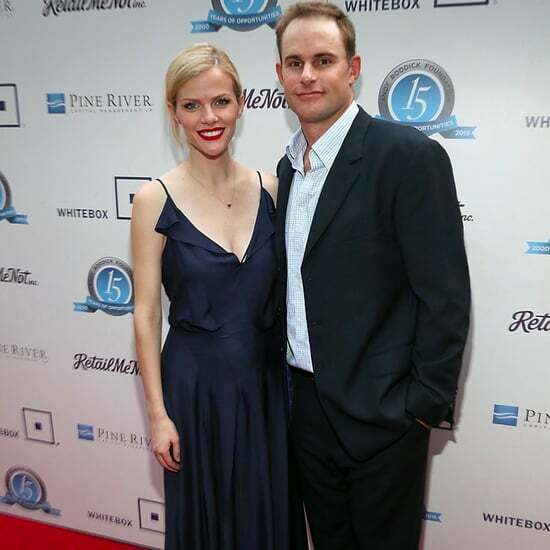 Andy Roddick and Brooklyn Decker Are Going to Be Parents Again! 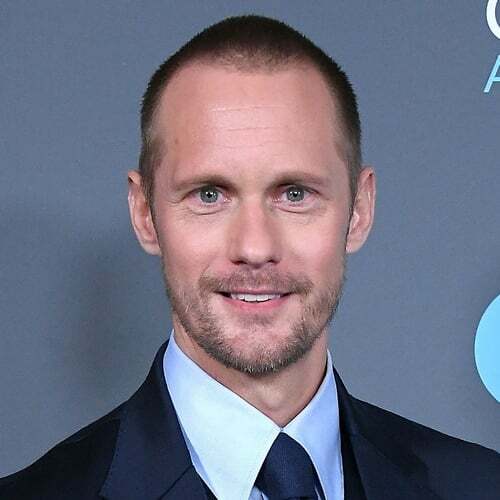 Brooklyn Decker Shares the First Photo of Her Baby Boy! 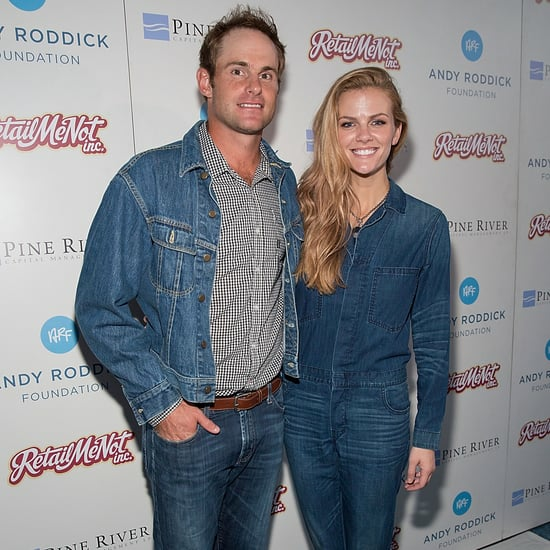 Find Out the Name of Brooklyn Decker and Andy Roddick&apos;s Baby Boy! 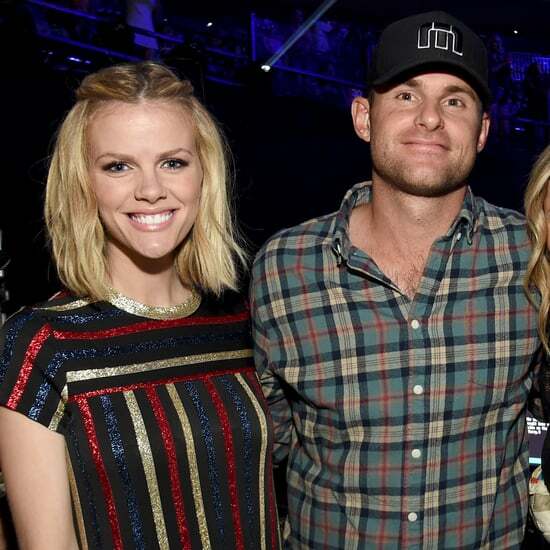 Brooklyn Decker Already Has That Pregnancy Glow!